WW2 G.I. 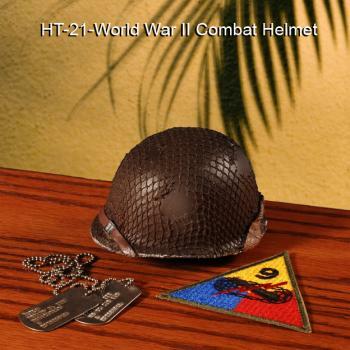 1/4 scale helmet [GIFT-024A] - $38.50 : Metalcraft by Blair - military gifts and memoribilia. we will show these items as displays for other products also.